This first appeared in the AdNews February 2019 magazine. Support AdNews by subscribing here. In the first edition of AdNews for 2019 we jump straight into some of the major sectors, companies, themes and people that are set to impact the media, marketing and advertising landscape this year. Just as the new market leaders in out of home (OOH) bed in, media buyers are already circling and calling for greater measurement and transparency. 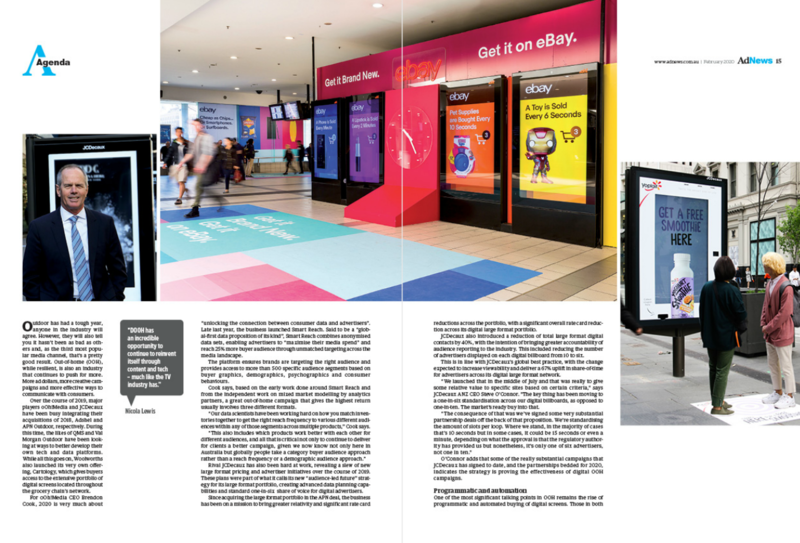 We look at how the shape of the new OOH sector is unfolding and ask, what’s next as the big four become the big two? 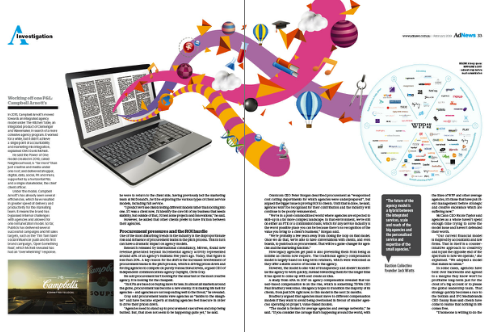 This month’s investigative feature zones in on the changing shape of the agency model. We also have many online spin-off articles on the same theme - see here. As holding groups question past models and processes, global pitches and procurement pressures continue to rattle local operations and the demands to diversify ramp up, there’s a lot to dissect. Short-termism, more clients bringing capabilities in-house – the list goes on. However, despite the tasks at hand there’s a clear positivity about the future; a confidence, and importantly, a passion to not just survive, but to thrive and develop. 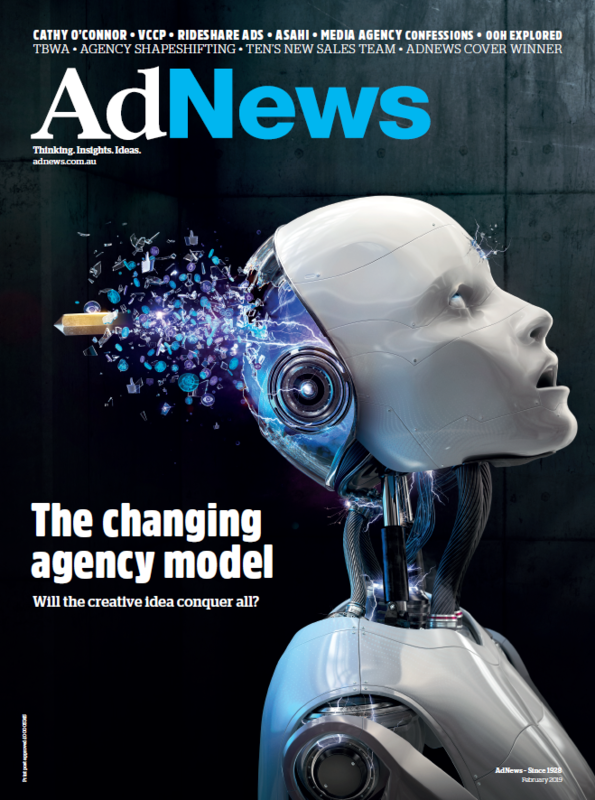 Armed with a ‘changing shape of the agency’ brief, TBWA is the first agency of 2019 to tackle the front cover. TBWA is positive about the future for agencies that put creativity first, so wanted to portray such positivity and confidence, not doom and gloom. With a mission to create something that provoked and demanded people’s attention, the agency did just that by using an award pencil-style bullet to smash through an android’s skull. Working with a 3D and retouching artist, if you look closely you’ll see the clever little icons in the shrapnel. The bullet shows how a good idea can cut through all the noise in an increasingly digital landscape. Also in this issue we interview radio legend, Nova Entertainment CEO Cathy O’Connor, who not just has an impressive tenure and career history, but an infectious passion, outlook and leadership style that should be the envy of many. In one of my favourite interviews (with extra snippets on AdNews.com.au), we dig into her past, present and ask what’s next for the top boss. 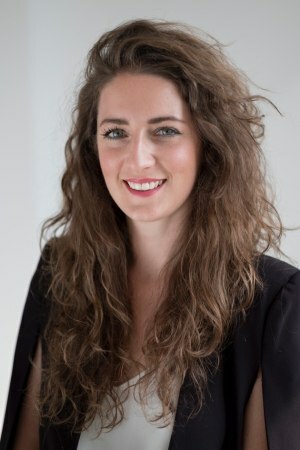 Following ex-AdNews editor Rosie Baker’s exit for a GroupM comms role, this now marks my second opening letter again bidding farewell and saying thank you to a colleague who has opted for a working life on the so-called ‘dark side’. 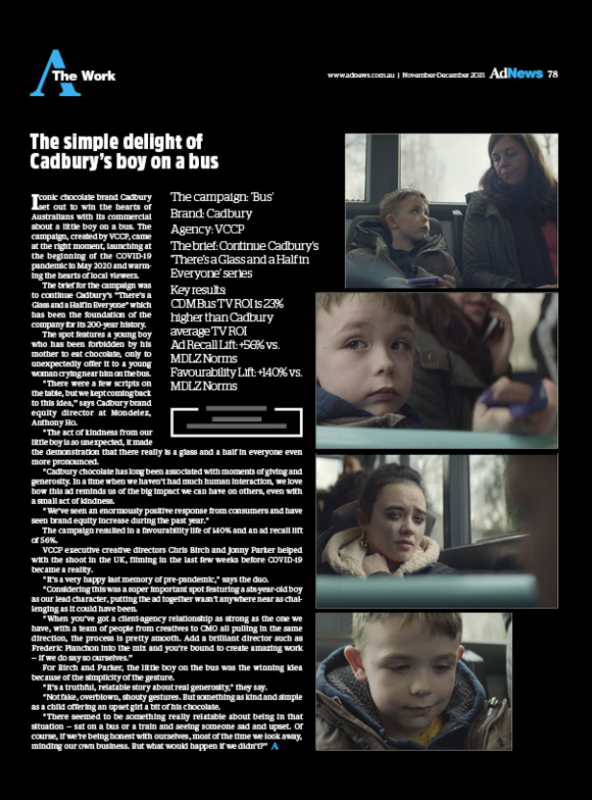 Rising from a cadet to later become digital editor, this is the last issue to feature work from our journalist Lindsay Bennett, as she joins DDB in a comms manager role. Three years as an adland journalist is a lot in our space so it’s a loss to the sector, but an excellent win for DDB – not to mention a wonderful testament to the industry, in that she was so focused on remaining a part of it. In AdNews events news, a small reminder that our revamped AdNews Agency of the Year Awards takes place 5 April so see here to book your tickets. With Samsung Australia CMO Josh Grace as chair, significantly trimmed categories, a long lunch instead of the traditional awards dinner, followed by a cocktail party, as well as a grand exhibition of the work, it’s not to be missed.